Note: Due to the speculative nature of this article, it is considered out-of-date. 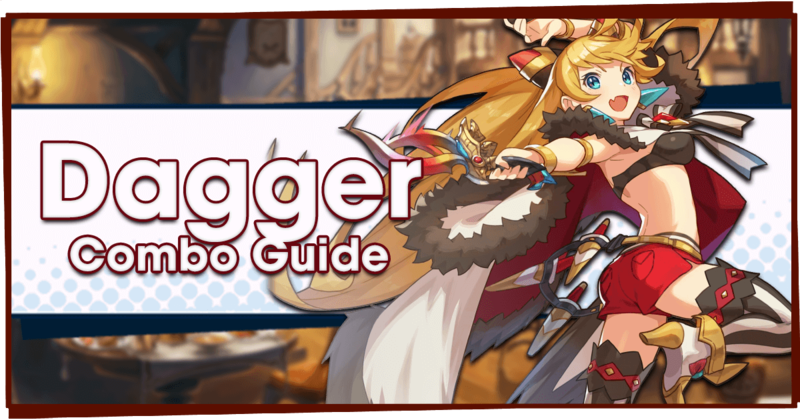 You can expect a full boss guide for High Mercury very soon! 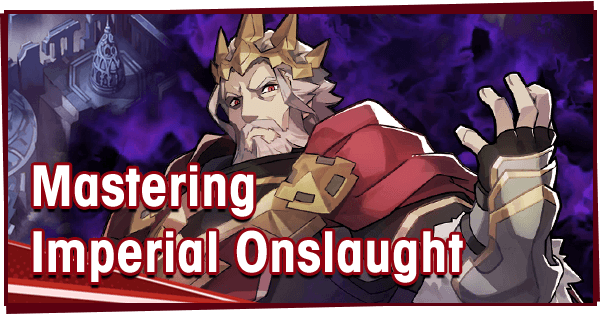 High Mercury was announced as part of the Dragalia Digest on March 26th, 2019. The boss will be available to fight on April 17th! Until then, players have a few weeks to prepare an Adventurer for the latest High Dragon Trial. 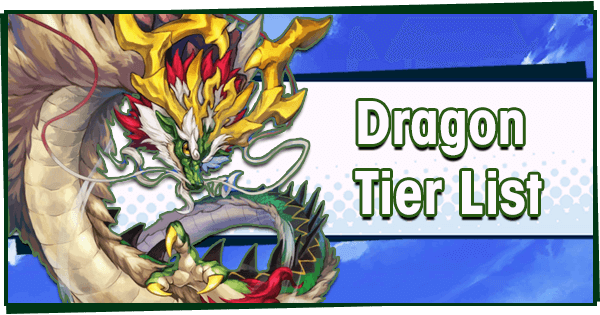 Previous High Dragons have followed specific patterns, especially around certain attacks. The main ones to look out for are an initial HP check (Calamitous Storm, Scorching Blast) an attack that forces the team to spread out (Storm Chaser, Flame Chaser) and a stacking attack (Tattered Sky, Searing Pillar). 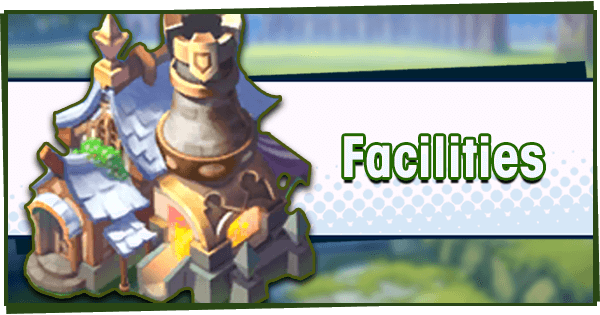 Also, the Dragalia Digest disclosed that the boss inflicts Bog, which follows the pattern of sharing with normal Dragon Trials. Double Wyrmprints enable greater flexibility. 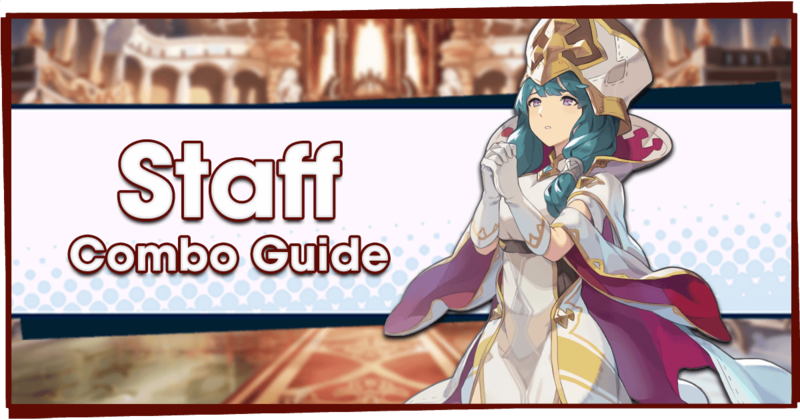 Shielding is a viable tactic with Ranzal, Shield Prep, and powerful Skill Prep such as The Chocolatiers. 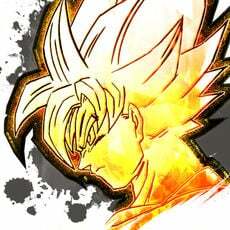 Most likely, non Bog-resistant characters will be able to join the fight if playing carefully enough. Mechanics from regular trials tend to carry over, so expect variations of the whirlpool attack (Aqua Spiral) and bubble obstacles. Of these, Lowen and Lin You are among the best picks. 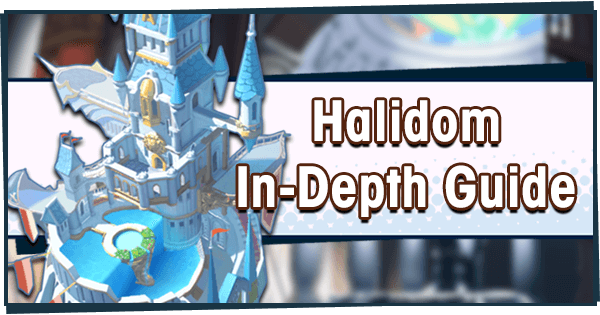 Every room will need a healer, and most likely a powerful HP or Defense Co-Ability will help everyone meet the HP threshold. 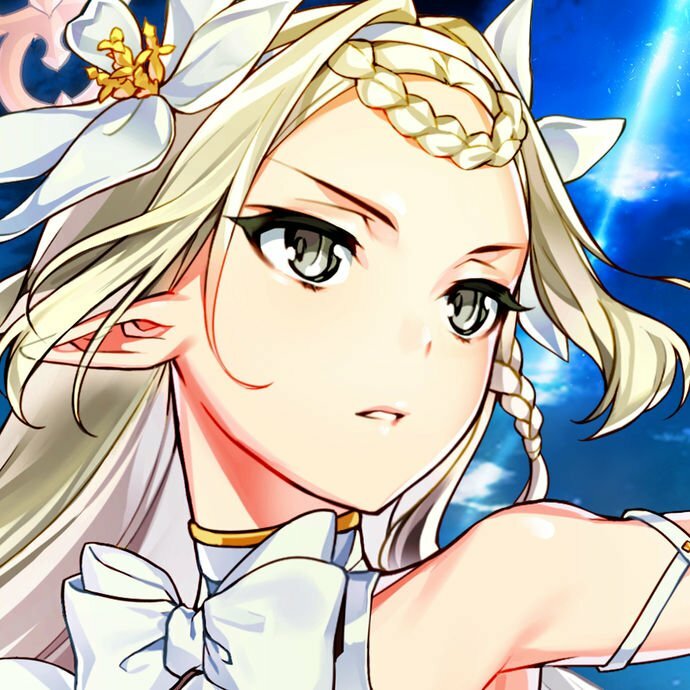 Pia and Ranzal also have these, but they cap at lower percentages due to being natural 4★ characters. Another strong contender is the new Gala Ranzal, who looks to be made for High Mercury. 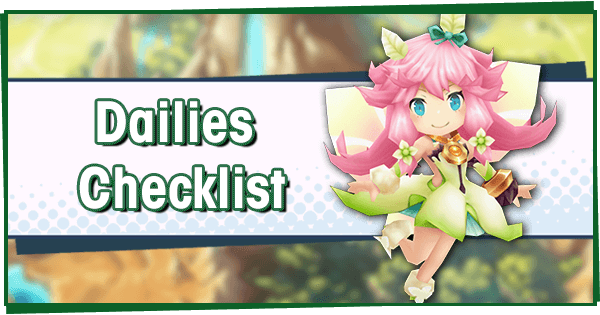 Louise and Eleonora can also contribute Skill Haste, which helps Lowen charge essential heals. Whoever is chosen will need 45-50 Mana Circles. 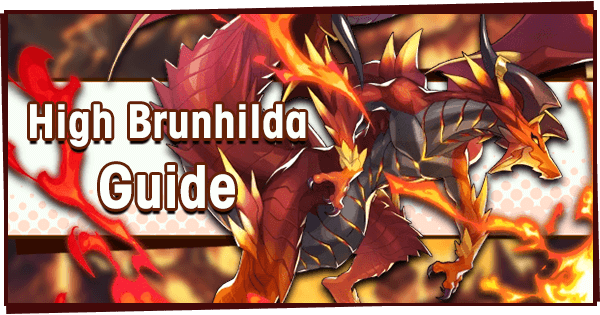 Judging by the HP requirements of High Brunhilda, 50 circles is highly recommended, especially for Axe and Lance characters. Those with Zephyr are in luck, since the melee Adventurer + Strength dragon combo has been pretty reliable in past High Dragon Trials. If not, a max unbound Roc or High Midgardsormr may work. 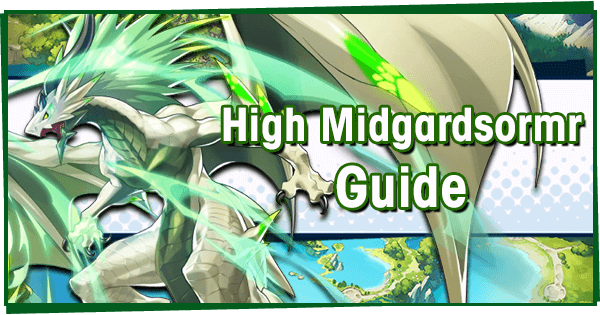 If bringing Lowen, Garuda and Stribog are the best HP dragons. Regardless of the chosen Dragon, hold off on unbinding until the release. 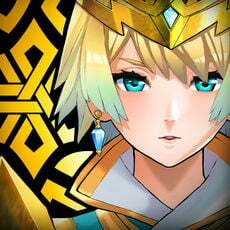 While it’s safe to assume 4★ Dragons will need to be max Unbound, Unbinding 5★ Dragons will depend on the exact HP thresholds. 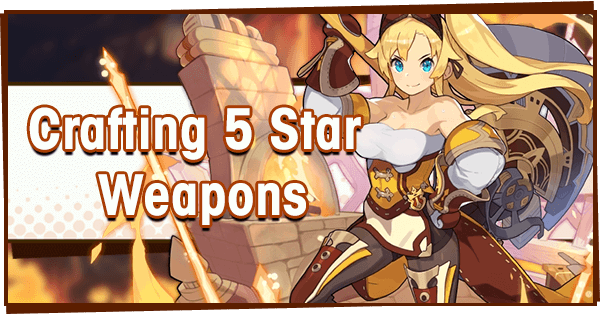 For the chosen Adventurer, a 4★ or 5★ elemental weapon will be needed to boost stats to the limit. 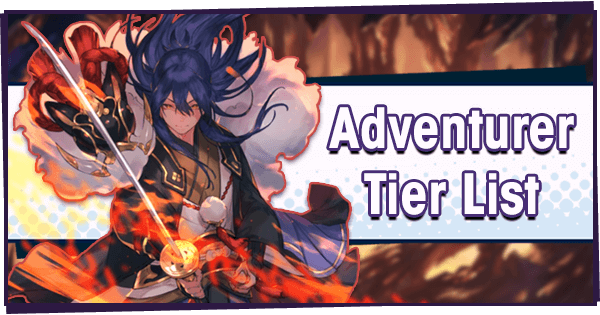 While 5★ ones are the best option for boosting stats, some Adventurers have better choices in 4★ options-- though it’s worth noting that the stat difference creates the possibility of crafting a 4★ weapon only to have it rendered obsolete when the battle is released. Staff: Neither the 4★ or 5★ mainline Staves have an extra heal Skill, so the Ancient Mage’s Windcane ends up being the best option for raw stats. 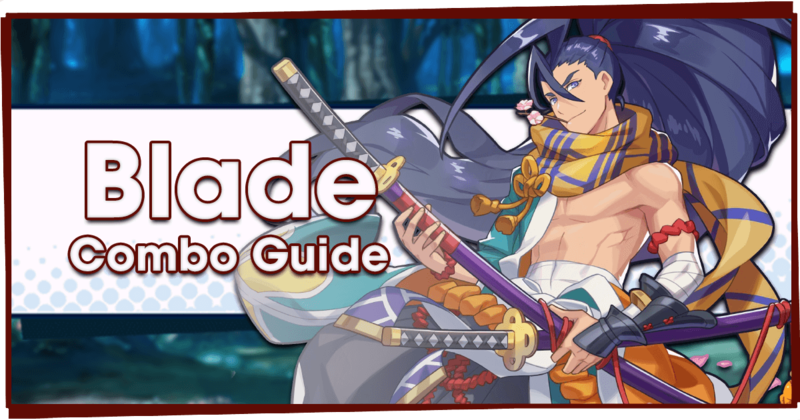 Alternatively, the Rise And Fall Void weapon has no active Skill but two passives-- Healing Potency and 50% Skill Prep. With this and his innate Skill Prep, Lowen can cast his Defense buff "Winds, Protect Us!" right away and help everyone survive an HP check. Axe: Winged Destruction can be paired with Skill Prep for a 20% Defense buff. 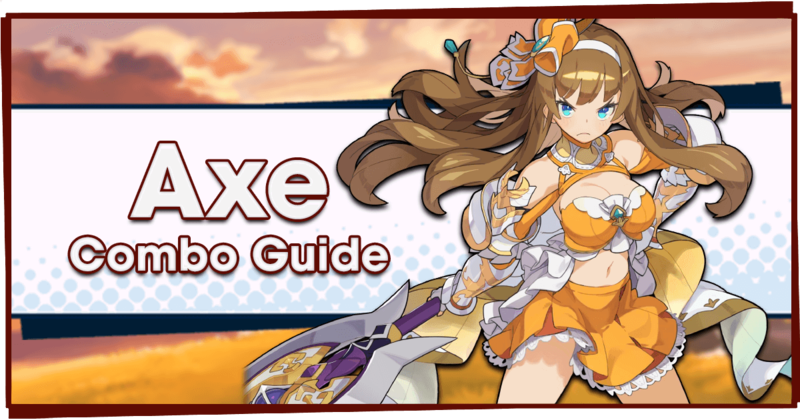 For maximum offense though, the Axe of the Southern Cross will provide an extra attack Skill. 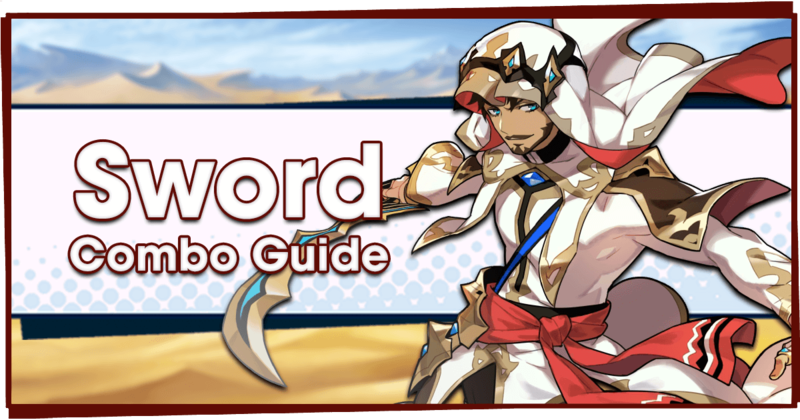 Sword: Wingblade’s self-heal might come in handy, but Durandal has a Defense boost with even more potential. 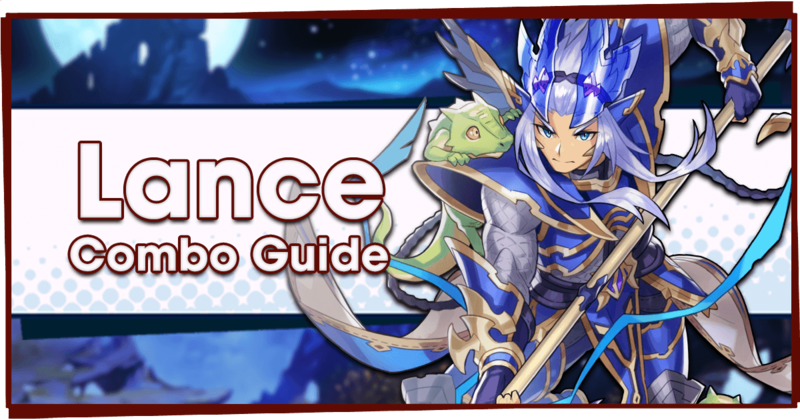 Lance: Tempest Lance has an extra attack, but the Spear of the Northern Cross has a teamwide heal similar to Ocean Lord. For support, the latter will be invaluable for supporting Lowen players. Bow: Stellar Pegasus comes more highly recommneded for its stats, but both it and the Epidemic have good Skills. 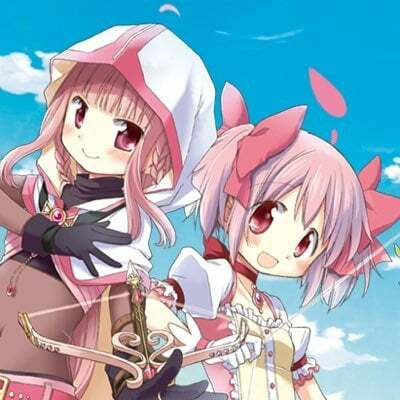 Wand: Tempest Wand has the better Skill for Maribelle, but Phytalimos’s self-heal can also be of use by activating her Full HP Skill Damage passive. 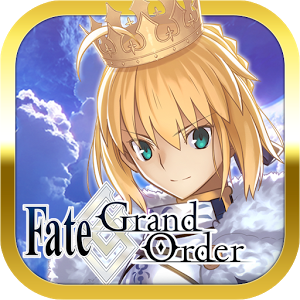 Thanks to the Double Drops Event running until 4/1/2019, now is an excellent time to farm Crimson Cores for a 5★ weapon. Those who were present for the Wish To The Winds Facility Event are in luck, as the event building gives extra HP and Strength. After that, build the Wind Altars as much as possible and then the Dojos associated with the chosen Adventurer. 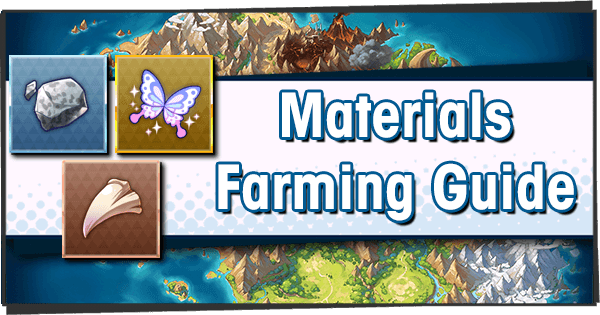 For the Altars, Thursdays and weekends are the best times for farming Wind orbs. For the second Wyrmprint, any complimentary offensive print will help.